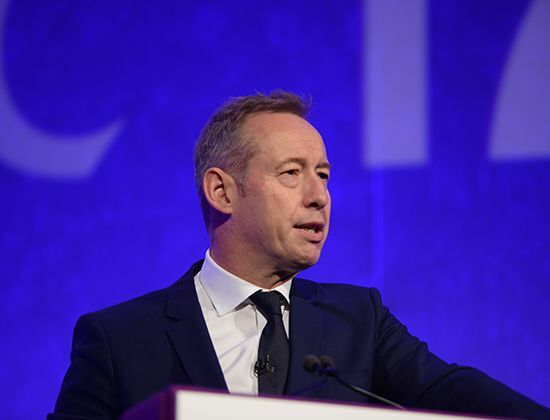 The ambition to build centre of orthopaedic excellence was born out of Andy Williams and Jonathon Lavelle’s shared vision, two eminent orthopaedic surgeons practising at Chelsea & Westminster Hospital in London. 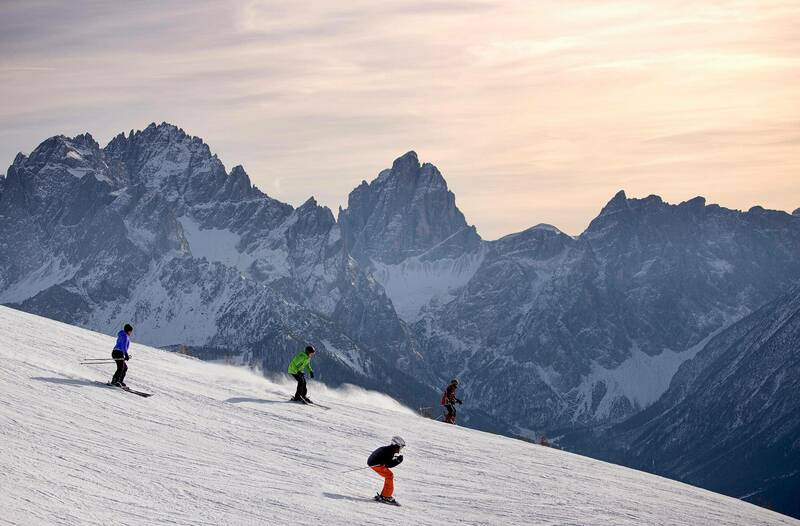 Over the next couple of years, they formed a founding group of 12 successful specialist surgeons and radiologists who each enjoyed reputations for excellence in their field. Jim takes over leadership of Fortius in June 2010, tasked with developing the business, brand and overall vision. Jim’s career history in commercial and healthcare was perfect for the challenge, and under his leadership the company started to grow. The official opening of the outpatient and diagnostic clinic at 17 Fitzhardinge Street marks a key milestone for the business, rapidly became the clinic of choice for many of the UK’s elite sports professionals. 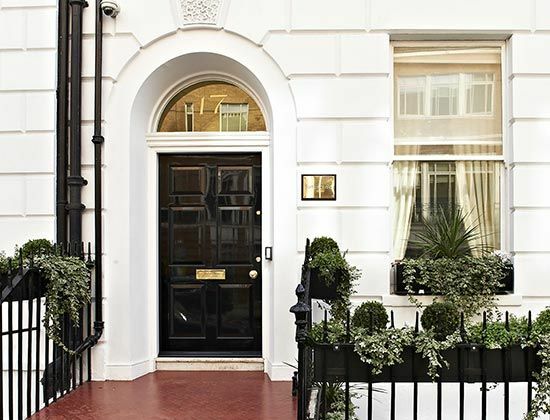 Located close to the historic medical hub of Harley Street, the clinic offers consulting, treatment as well as MRI and X-Ray. 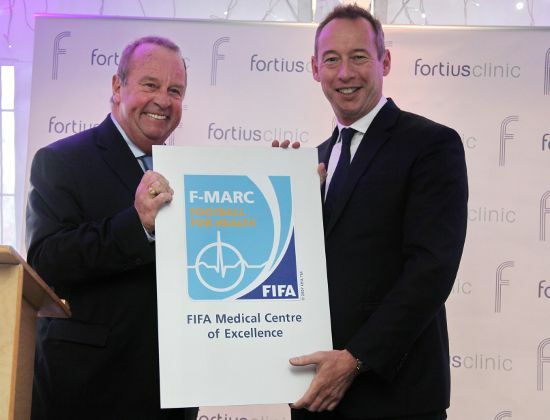 Fortius is recognised as a FIFA centre of excellence, undergoing a strict selection process. 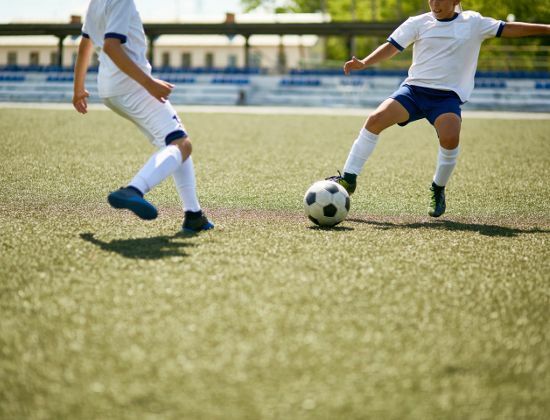 This accreditation recognises Fortius’ expertise and commitment to football medicine, making it a centre of choice for many players, internationally and nationally. Fortius expands to offer outpatient and diagnostic services in the City of London at 75 King William Street. 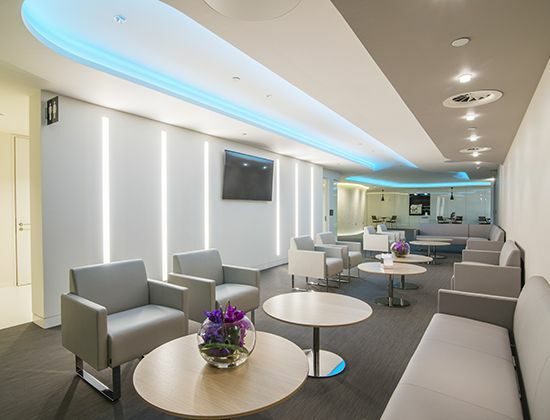 Specifically designed with patients in mind, this contemporary facility, with MRI scanning, consulting and treatment rooms is the perfect location for patients working in the Square Mile. 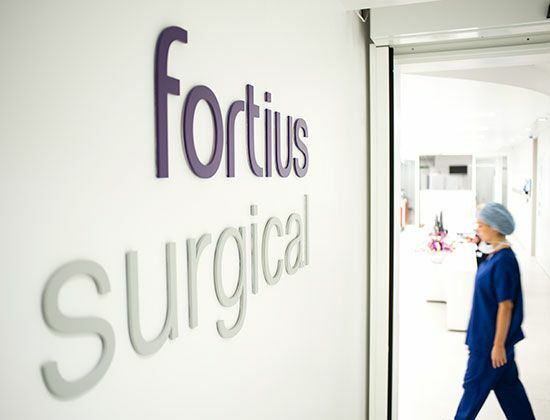 In late 2016, Fortius opens a Day Surgery Centre in Marylebone, a stone’s throw away from the clinic. 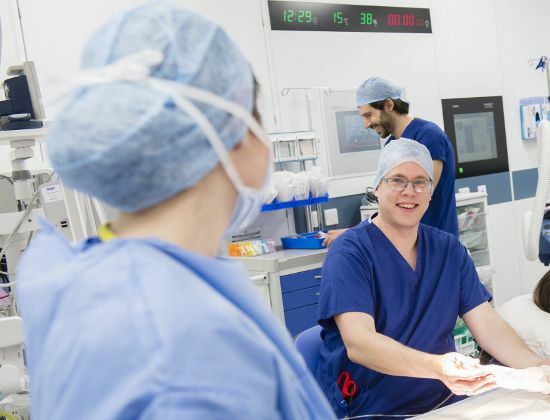 The centre is fully equipped for orthopaedic and pain procedures with three theatres, 12 patient beds and interventional radiology capabilities. 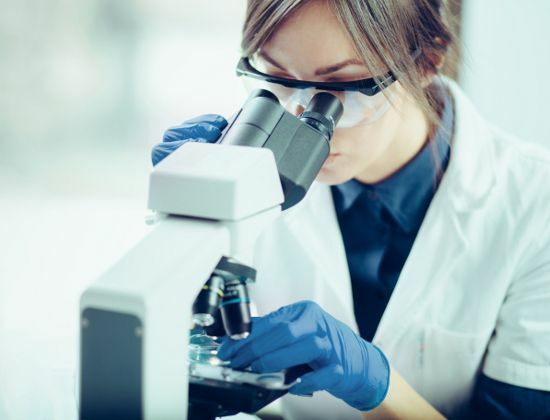 The Fortius Research and Education Foundation becomes a registered charity, founded to improve the diagnosis and treatment of orthopaedic and other related musculoskeletal disorders, through encouraging and supporting research and education. 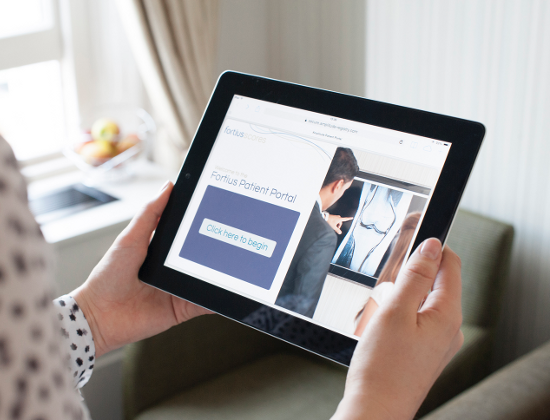 Fortius partners with the global healthcare provider Bupa, to bring a new standard in joint replacement to patients in London and the Home Counties. 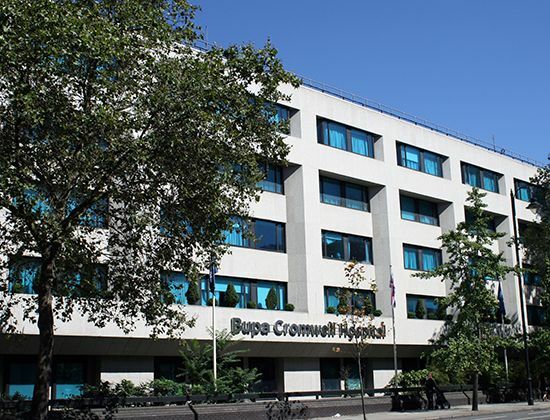 This dedicated joint replacement centre at Bupa Cromwell Hospital in Kensington offers a specifically developed Enhanced Recovery Pathway and an outstanding inpatient experience. 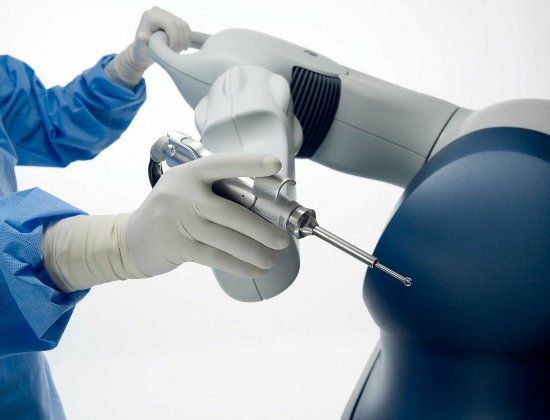 Fortius begins offering Mako robotic arm-assisted surgery in January, the latest innovative technology for knee and hip replacement, allowing a more precise and accurate positioning of the prosthesis. 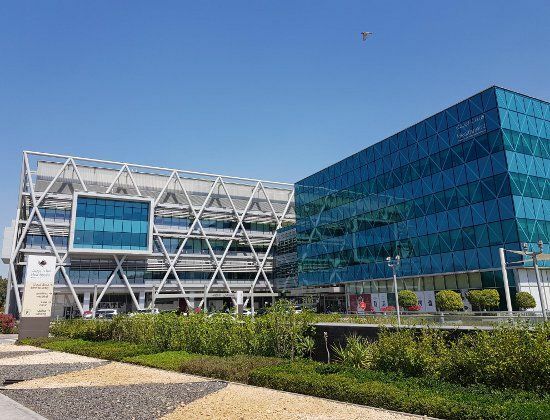 Fortius seals a comprehensive contract with Healthpoint Hospital in Abu Dhabi, providing a surgical visitation program bringing Fortius specialists to the UAE.